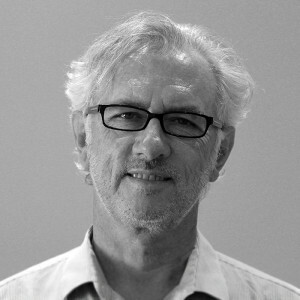 David established Ecoscape in 1989 and is the founding Director of company which was incorporated in 1996. He has been involved in the environmental, agricultural and landscape industries for the past 25 years. David has extensive experience in a diverse range of projects ranging from formulation of state and commonwealth government policy to delivery of large scale urban development and infrastructure projects for the private sector. He has led the company to winning a number of state and national awards and being highly commended in international design competitions. David is frequently called to provide expert witness testimony on both environmental and landscape matters for the State Administrative Tribunal. He has published widely and has given keynote addresses to seminars and conferences and appeared on both television and radio. David established the first course in bush regeneration in WA and was the founding president of the Australian Association of Bush Regeneration (WA). His education background in biology and environmental science and passion for design has enabled David to inspire those who work with him to deliver outstanding contemporary and sustainable results.